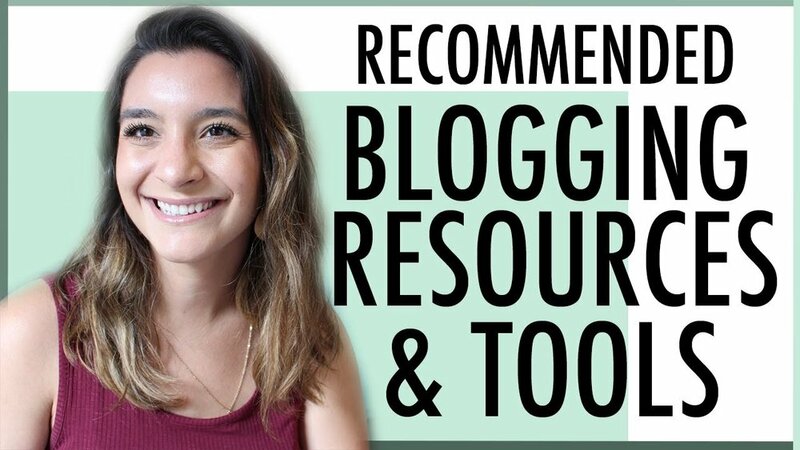 This online course is for anyone who wants to learn the successful strategies for building a profitable blogging business. It’s for people who have real lives and chaotic families and limited time per week to spend blogging. 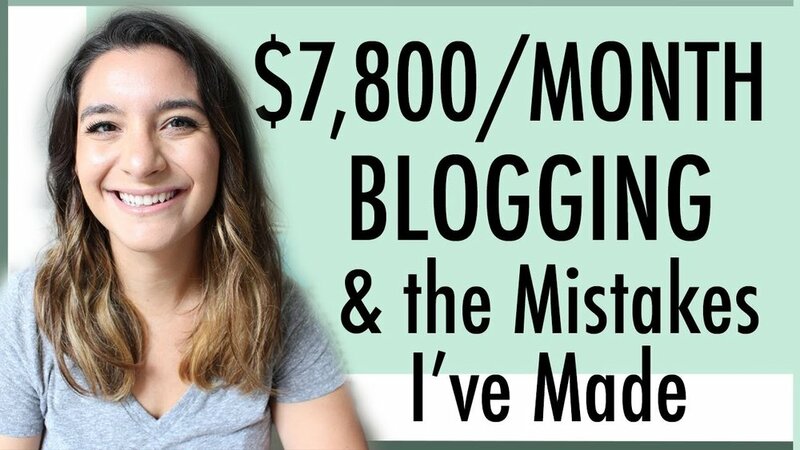 It’s for you if you want to build a blogging business that creates authentic revenue. I started my blog one evening back in 2015 while nursing my baby boy. 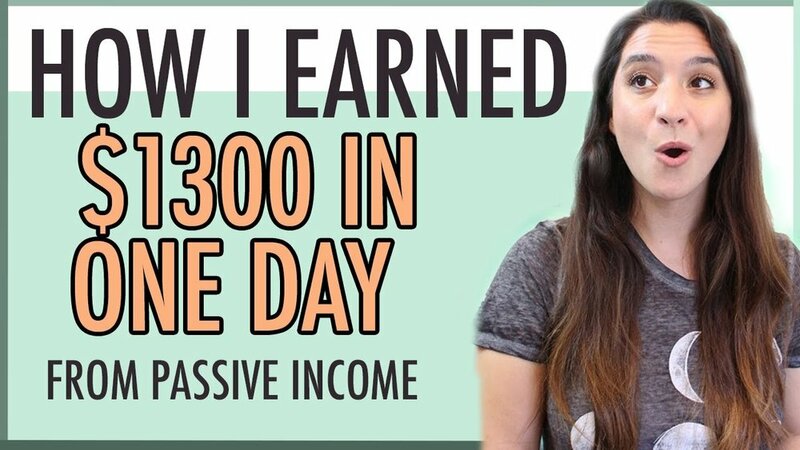 I didn’t think anything big would happen but I had earned my first $200 only 3 months later. Flash forward to today and I now make more working at home than I ever did working full-time outside of the home. 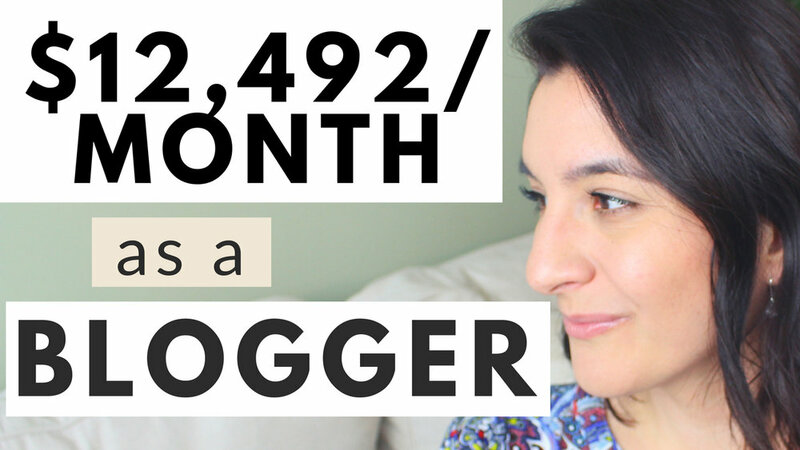 Nowadays, I focus on helping bloggers like you turn their passion into an actual business because I firmly believe that a blog can be way more than just a fun hobby, and you deserve the flexibility that an online income can give you.